In Jesus’ day, children had no rights and no voice. To everyone except their parents, they were often seen as a nuisance. 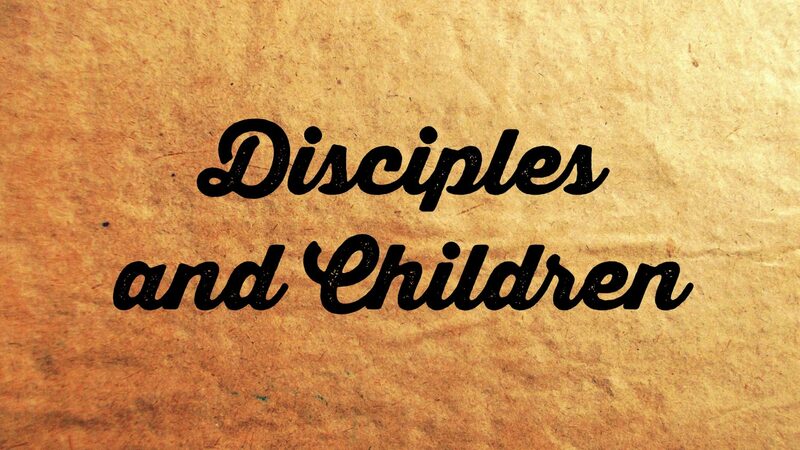 Once again, Jesus defies the expectations of his culture (including his disciples) by welcoming children. In fact, he went much further and revealed just how much we can learn about the Kingdom of God through them.